Join us for our new night mission; Dash in the Dark! 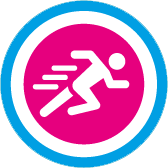 This 5k fun run is coming to Southampton in September! 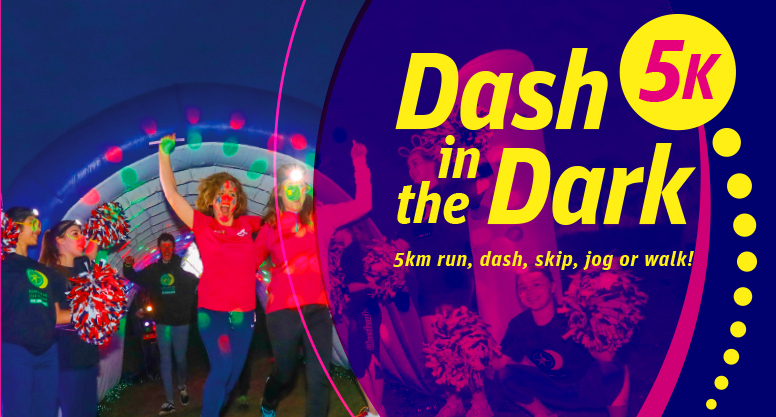 Dash in the Dark will take place as the sun sets on Saturday 21st September at Southampton Common. You will experience light, sound and music mission stations as you run, dash, skip, jog or walk around the 5k route. Mission 1: Wind Tunnel. You will battle the winds to reach the helicopter landing pad! Mission 2: Neon night party station You will dance your way through a tunnel of bright green spinning lights. Mission 3: Pumping music. Sometimes our crew attend casualties in noisy night clubs. You will experience the pumping music as you make your way through tunnel three. Mission 4: Low cloud cover. Jog through the fog on our final station. The warm up will start at 7:15 pm, with the run beginning at 7:30 pm, as darkness falls. We would love to see you light up the night by donning neon face paints, fancy dress and glow sticks. The route is softly lit and paved throughout and head torches are essential. Registration: Discounted entry is available for the first 100 spaces! Your entry fee covers the cost of your place. Anything you raise will go directly to our charity. We suggest setting your fundraising goal at £60. See our supporter toolkit below, to get started! Download our FREE fundraising pack for fundraising tips and ideas.